The statistics on mental illness are quite astonishing. According to a report by the National Institute of Mental Health, 1 in 5 adults in the United States experiences mental health problems every year. Mental health issues have a deep impact on the employee’s well-being and can be a major concern for long-term absence from the workplace. HR managers are not trained and lack experience in counseling therapy. So, if they are supposed to help employees through challenges, mental health training for HR professionals should be used so that they are better equipped to aid the well-being and stability of employees in the workplace. Many organizations have tried out various ways to combat mental health problems by providing office perks to make the place more friendly such as free food, break areas, game rooms, and more. Though table tennis, ping pong balls, snacks and hot beverages can make the office life a little more relaxed, they cannot fully prevent mental health problems from stemming up. Here are few ways of how HR can support proper mental health in the workplace. Scheduling weekly check-ins and encouraging thoughtful discussions is crucial for establishing trust which is important for a positive workplace culture. Proper training can show benefits of getting to know every employee individually. When HR managers understand their employees better, it opens up a line of communication that lightens up some unknown problems. When this happens, try to resolve the issues while building loyalty and trust. Welcoming employees to discuss their mental health conditions proactively breaks down the stigma related to them. Regular employee surveys are a good way to collect and build data about employee mental health and track organization’s progress in enhancing personnel well-being. Online surveys are also a great way to collect feedback and allow employees to voice their opinion on mental health anonymously and provide valuable personal suggestions on how the organization can support the employees struggling with mental illness. According to a research study conducted in 2015 by the National Alliance on Mental Illness of Massachusetts, one in three employees have received the help they really needed while fighting with mental health issues. Such reports suggest that the employees who have received support felt much better about their jobs and organization. 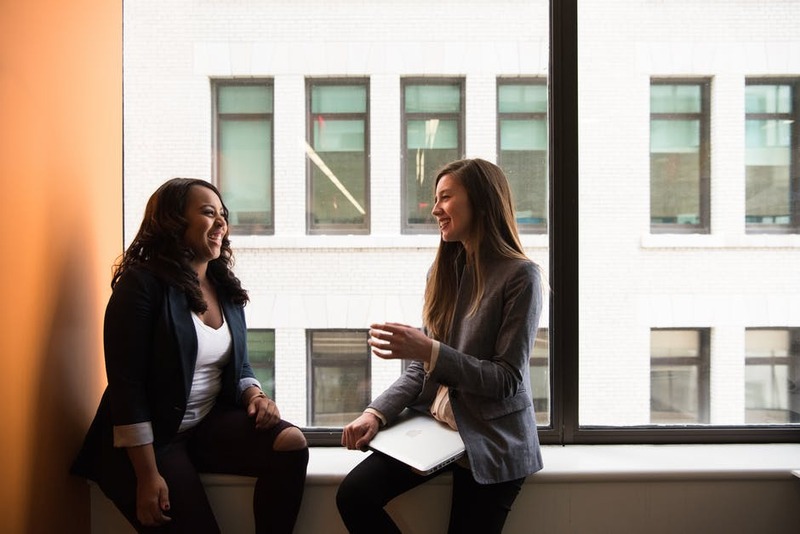 Organizations making an effort to address mental health by establishing encouragement and support for employees are doing something positive for themselves as well as for their staff. Employees receiving treatment report a higher rate of job satisfaction, so providing help with wellness initiatives might promote greater performance and productivity. Various wellness programs that offer discounts, meditation lounges, healthy food habits are just not enough. HR professionals should be more proactive and more open about different mental health programs. Promoting good mental health and investing in employee well being enhances employee engagement and productivity, which in turn will help your business to grow. The human resource management should introduce more welfare facilities for the employees suffering from mental illness which in return will enhance the workplace culture and help the workforce to function with ease. When an organization starts accepting the reality of mental health conditions and assists employees to find proper treatment, more employees will speak up about their troubles which will improve office morale and performance level.